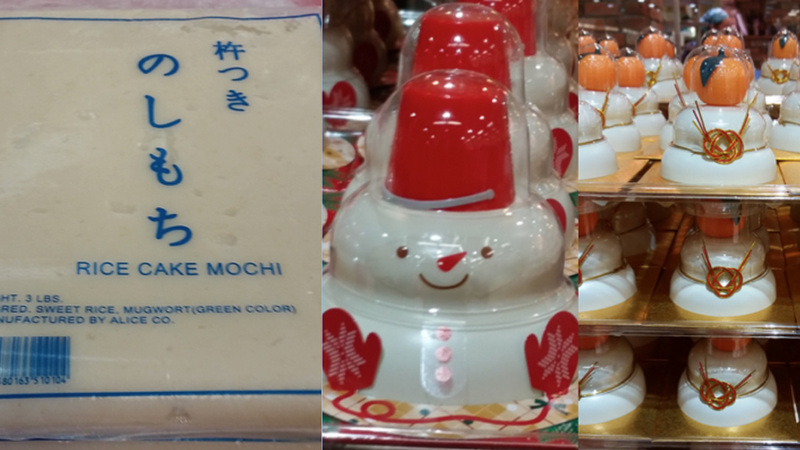 Celebrate a Happy, Healthy New Year at Mitsuwa Marketplace! This Friday, January 1st, be sure to stop by Mitsuwa Marketplace to enjoy family friendly activities to celebrate the New Year. 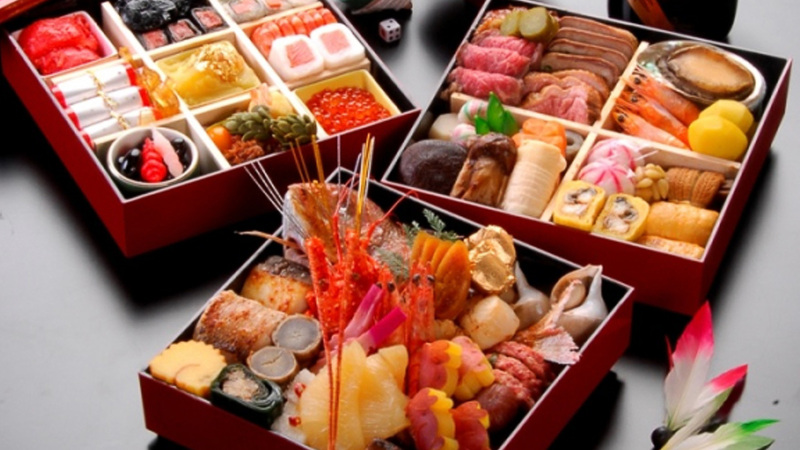 Continue reading Celebrate a Happy, Healthy New Year at Mitsuwa Marketplace!